The gunners are taking on Ostersunds at the Emirates stadium tomorrow and the team trained today as it got ready for the Swedish club. 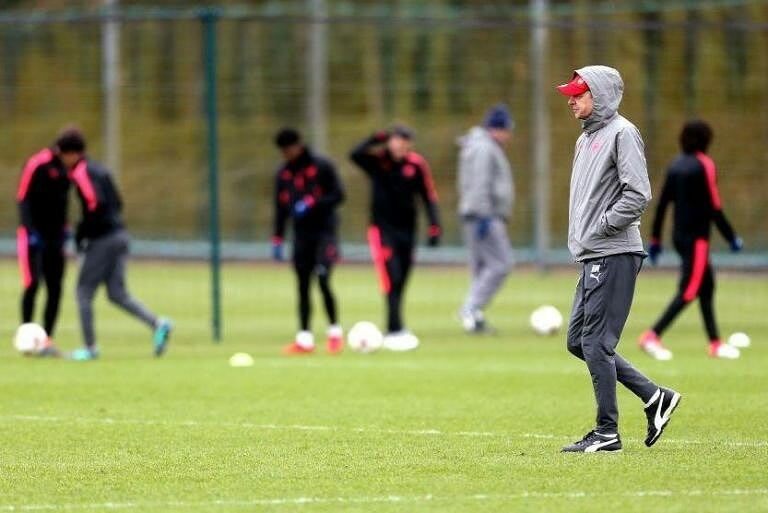 The gunners trained at their training ground the London coloney on 21st of February and the match is taking place tomorrow night, a number of players including youngsters trained with the rest of the main squad. CHECK OUT PICTURES FROM THE TRAINING TAKEN BY ARSENAL OFFICIAL PHOTOGRAPHER STUART. The gunners come into this match with a 3 nil away win and are 90% confident of qualifying for the Europa League round of 16. Find Out When The Europa League Round of 16 Is!